…started with just one kiss! In this Scottish Docs in New York story, Dr Angel Conley will do anything to bring the joy of Christmas to her young patients. Then gorgeous surgeon Wolfe McKeag becomes her reluctant partner in crime…and their chemistry is irresistible! Can she mend his scarred heart? In this Scottish Docs in New York story, nurse Belle Sabetta isn’t fooled by Dr Lyons McKeag’s brooding exterior. 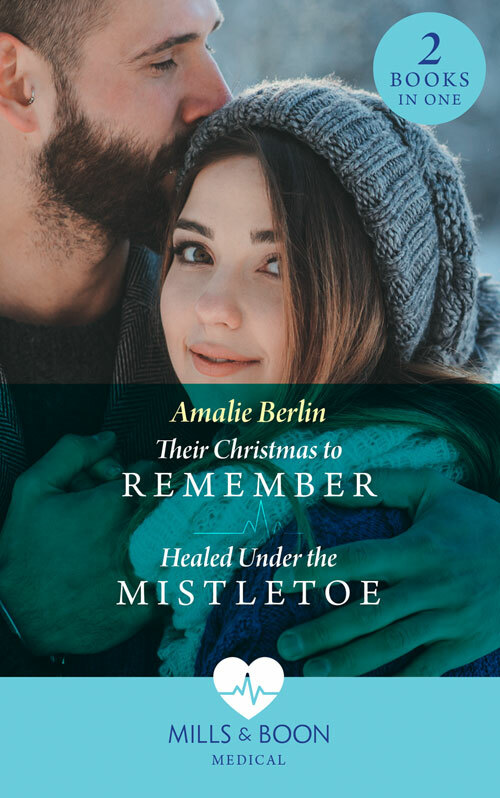 But can her innocence and passion be the gift that heals the heartbreak of his loss this Christmas?